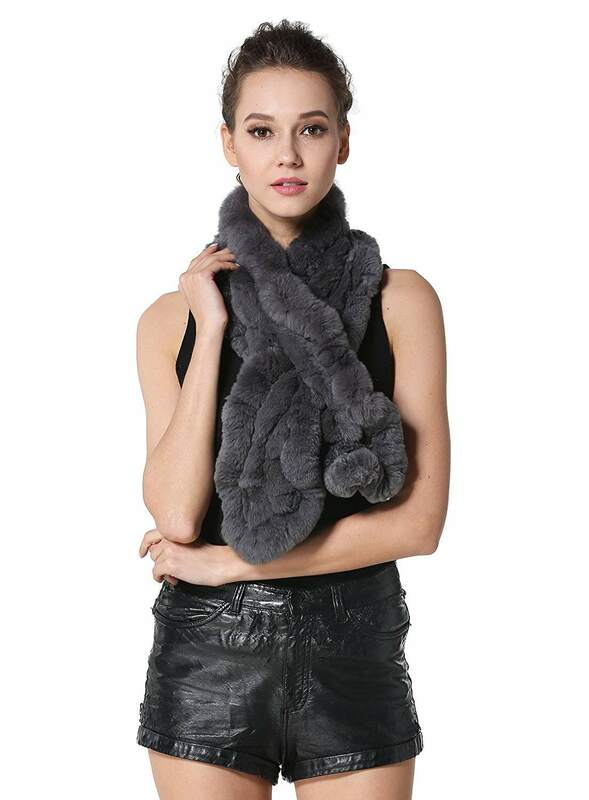 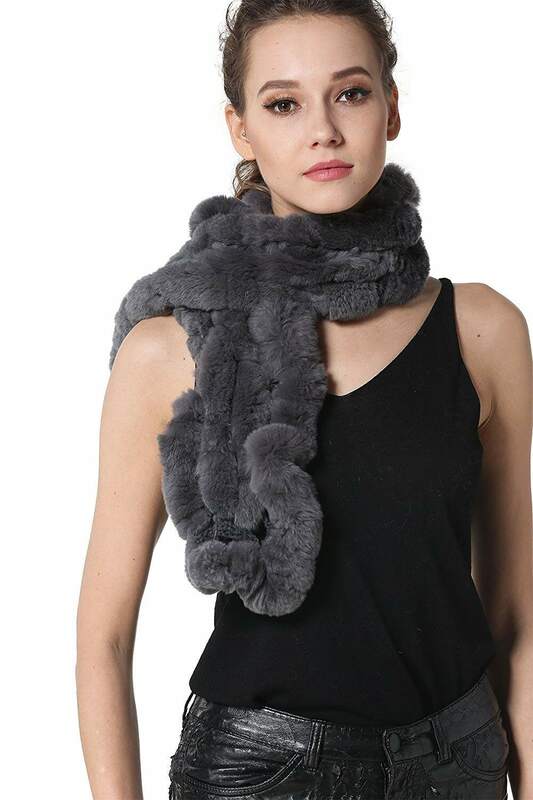 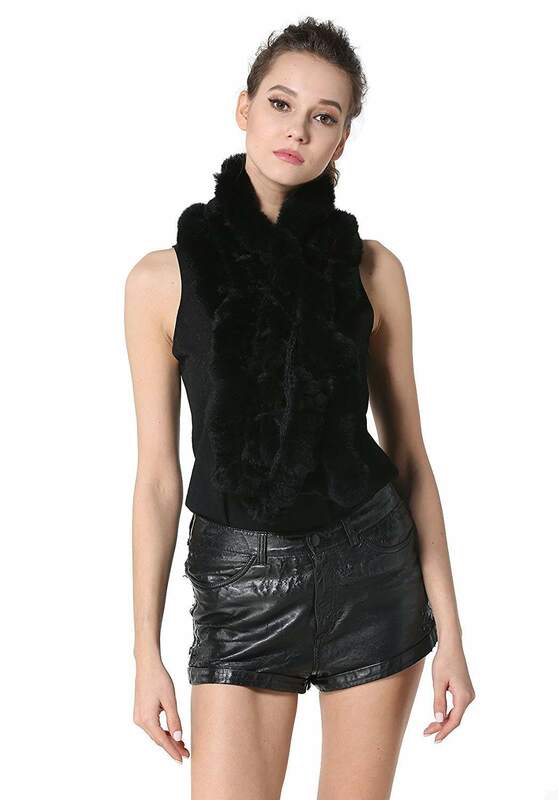 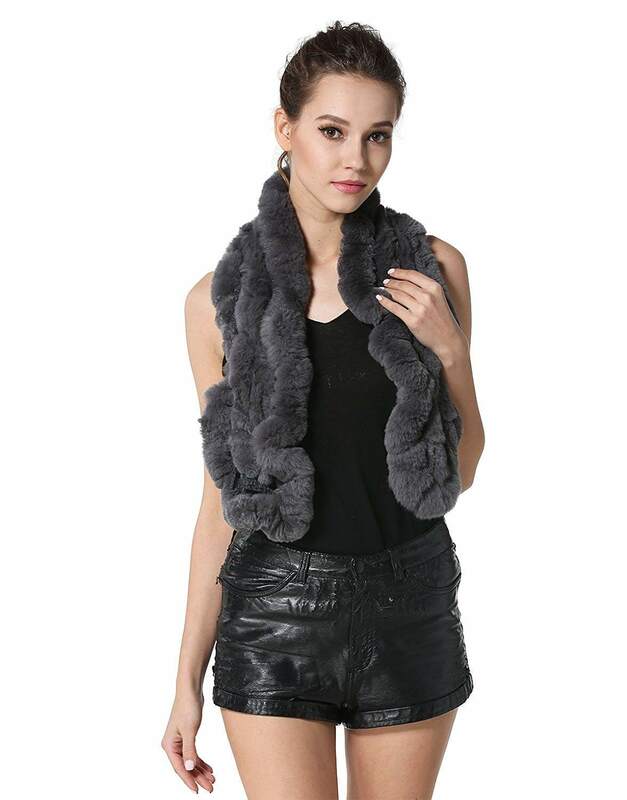 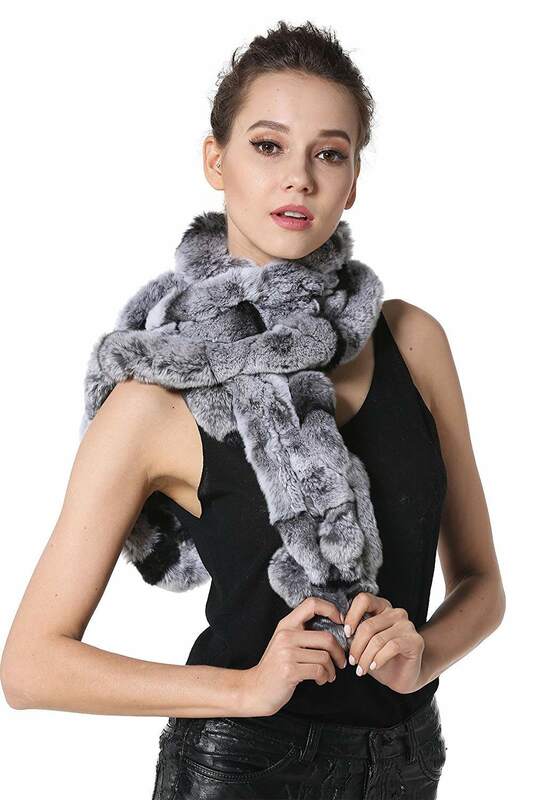 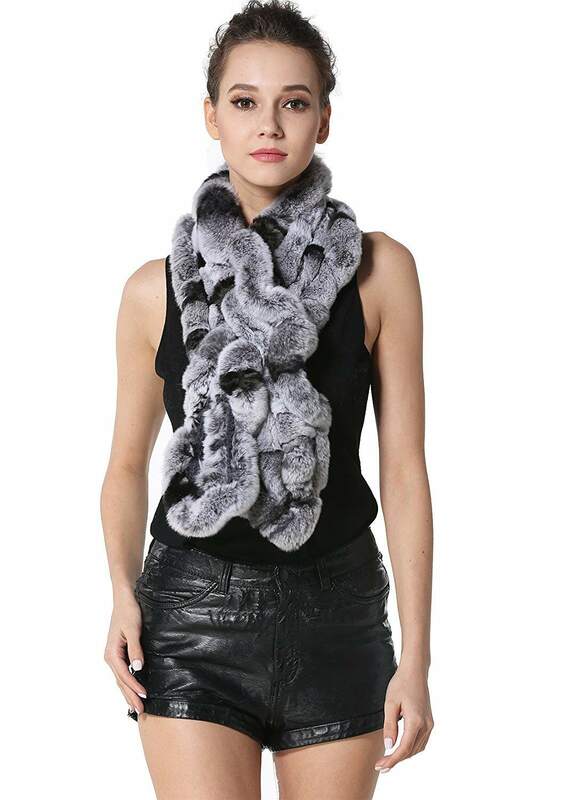 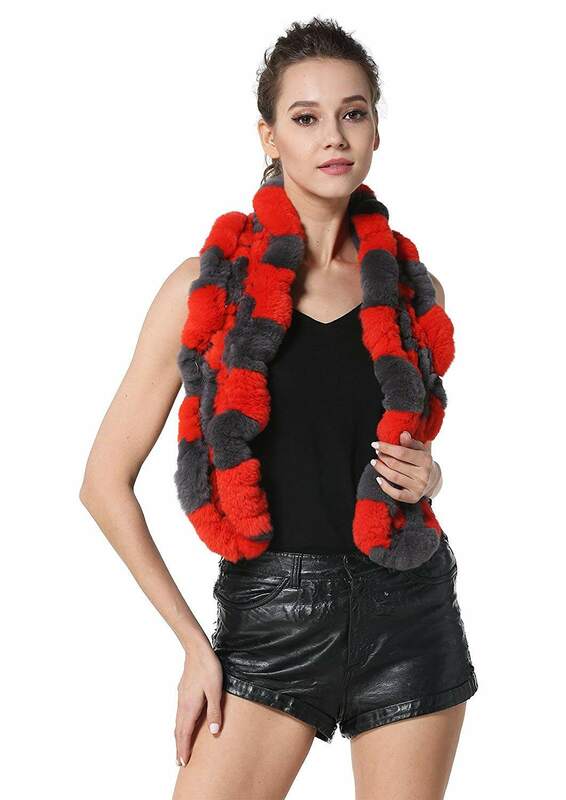 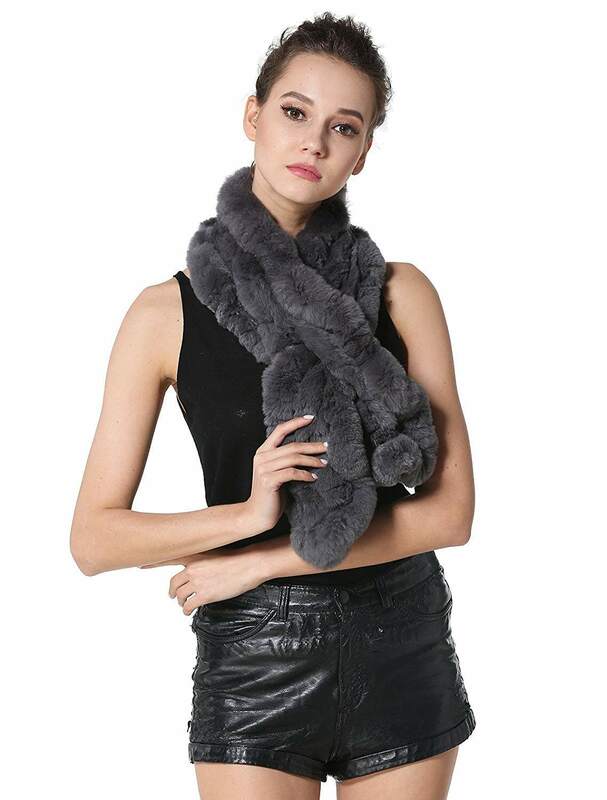 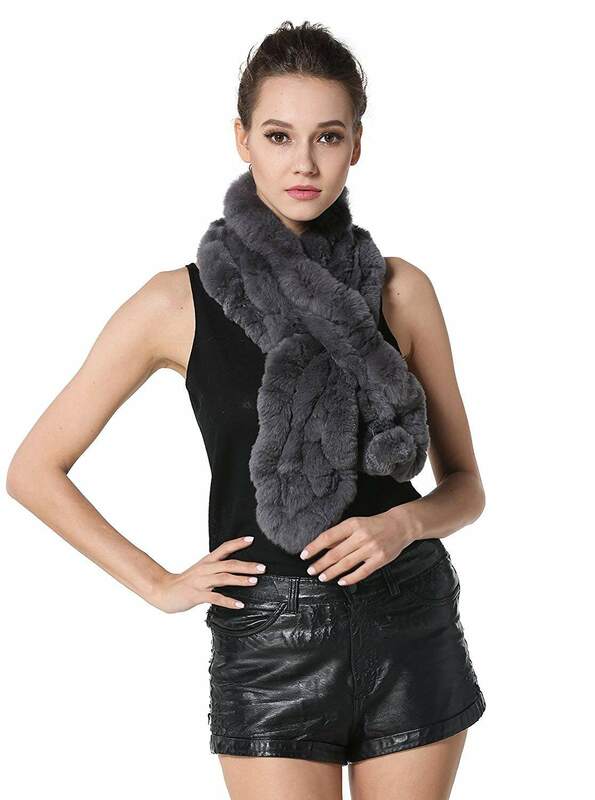 Handmade of knitted rabbit fur in a trendy ruffle design, this irresistible scarf has an opening all along the scarf where you can slide the other side opening through, for a ruffle scarf that hugs, protects, and stays put, and adds the perfect winter finish.It¡¯s a luxurious accent that adds warmth, color, and silky soft texture to outdoor look; The pretty knitted rex rabbit fur ruffle scarf defends you from breeze and cold and feels so heavenly. 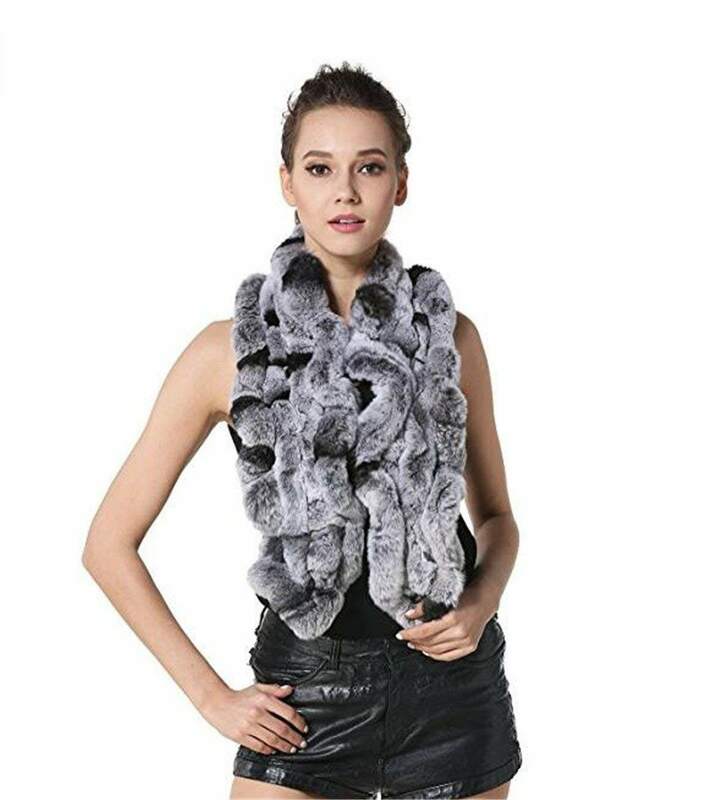 Size:Free Size. 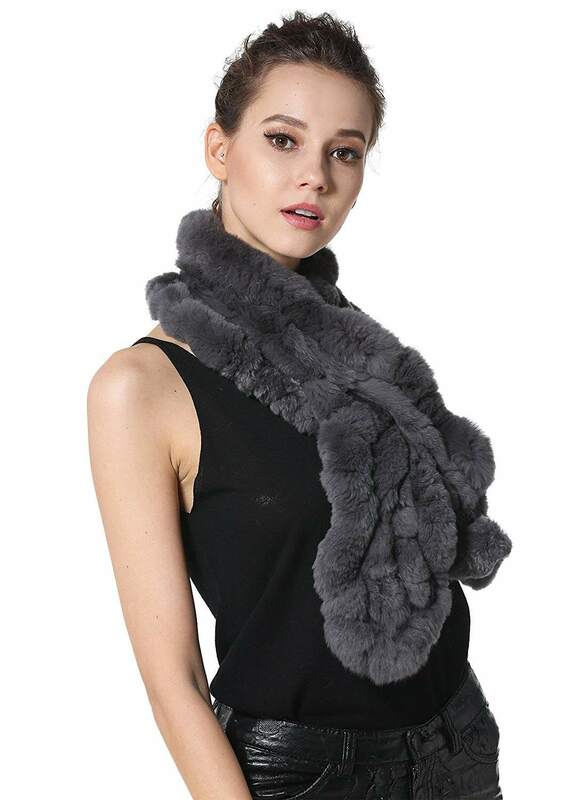 Total length:115cm/45.28", Width:15cm/5.91"